What's you're favori Song on "Life in a Beautiful Light"? Amy's teamed up with ConcertLive!! Have toi seen us at one of her concerts? Have toi Seen Amy In Concert? Amy Macdonald once a dit 'glastonbury was a bit of a ..... ....compared to t in the park if im totally honest i think glastonbury got a bit coparate' Can anyone fill in the 2 missing words? Hi guys! 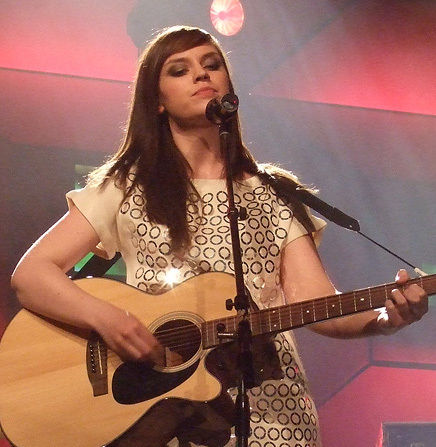 We're excited to tell toi about how Amy Macdonald has teamed up with the instant musique specialist concert Live. salut eveyone :) I just wanted to let toi guys know about a new Amy Macdonald fansite I've started, I'm hoping toi all can check it out and leave feedback/comments and help out! a poll a été ajouté: Fave Amy album?